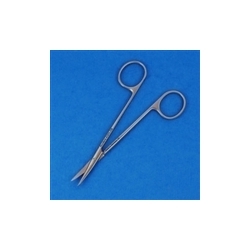 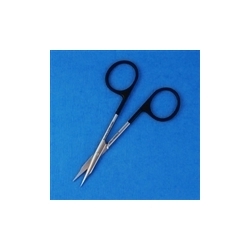 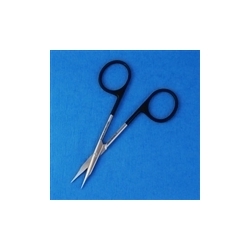 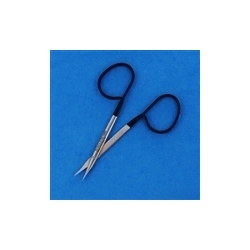 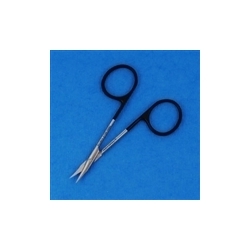 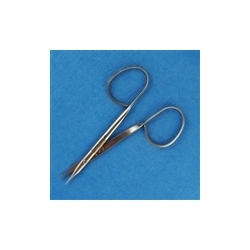 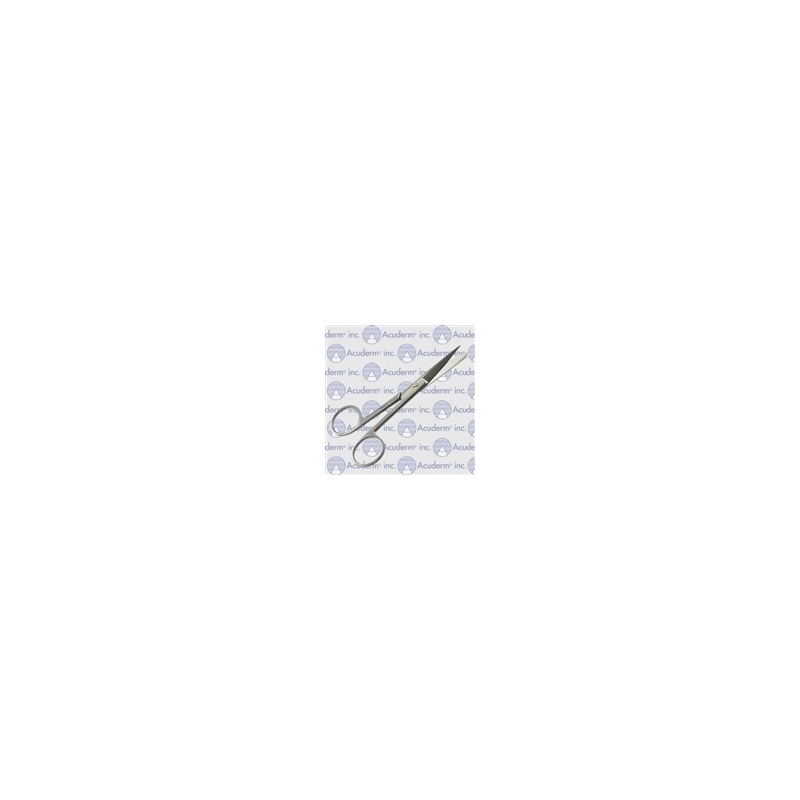 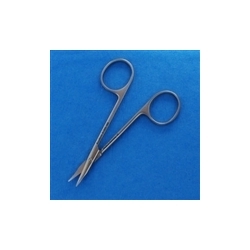 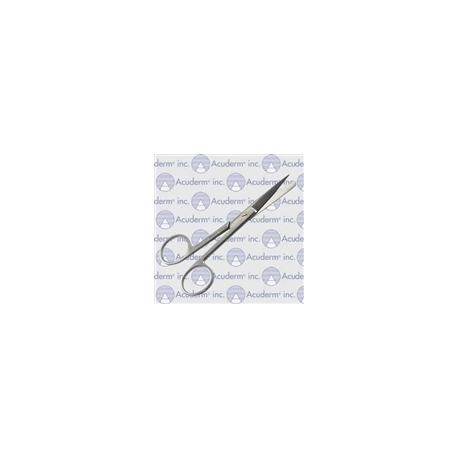 German Stainless Steel Surgical Instruments - These cost-effective instruments are made of high quality German Stainless Steel. These instruments are not made in Germany and hence the lower cost. For the cost-conscious customer who may not wish to spend more for top quality instruments, this line will meet your needs and your budget.